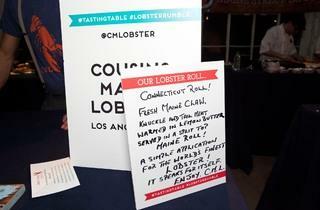 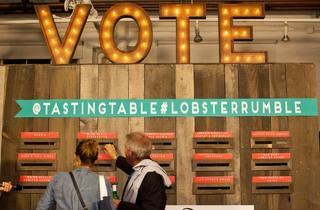 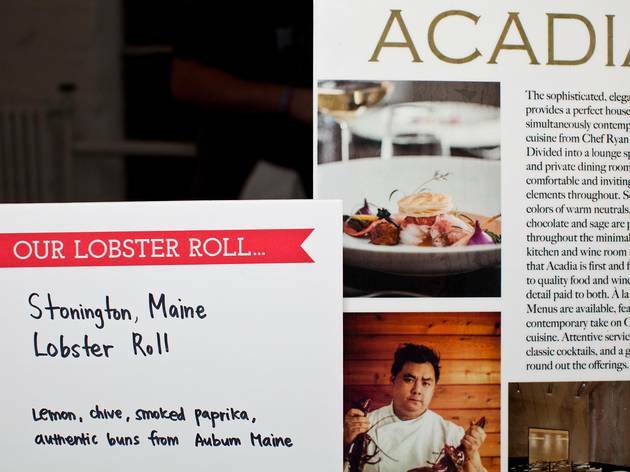 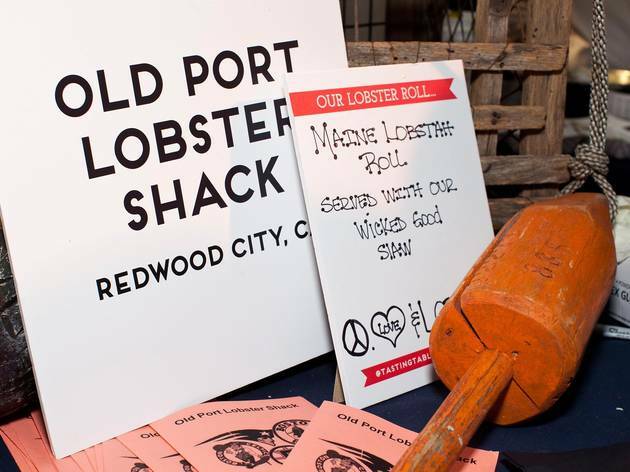 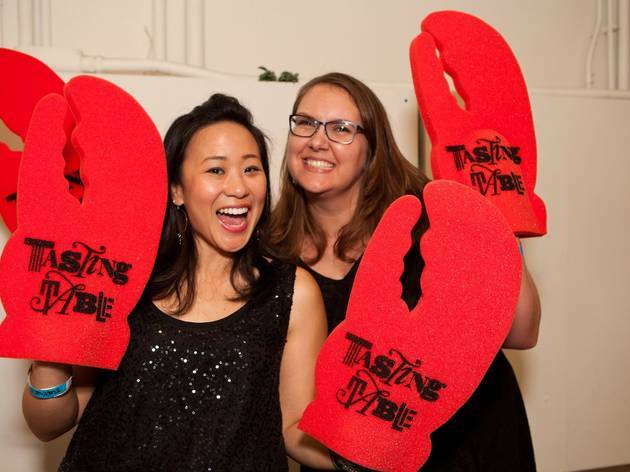 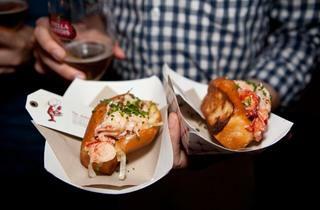 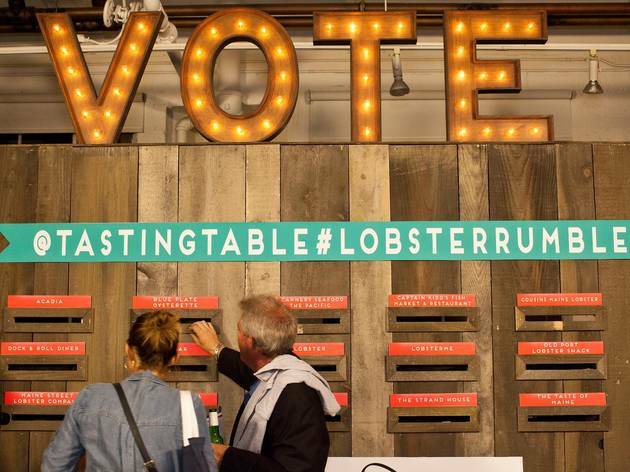 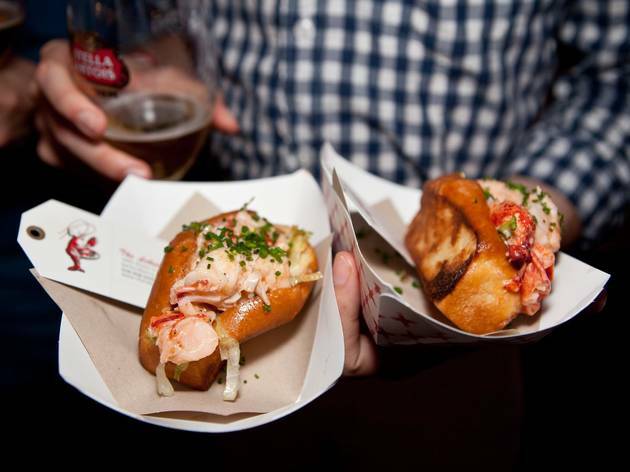 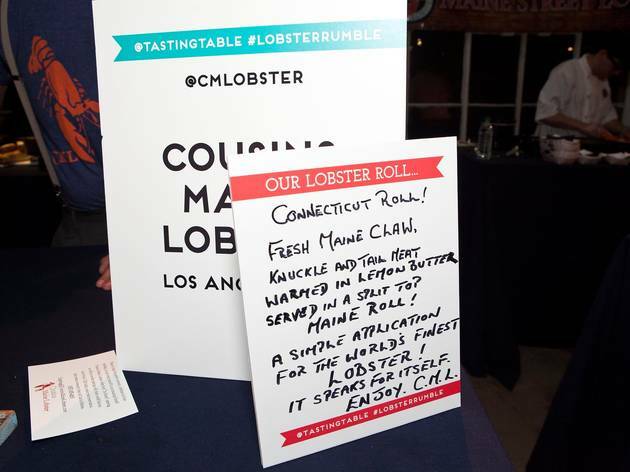 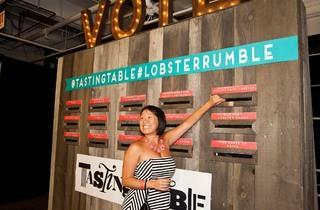 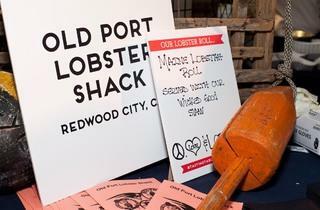 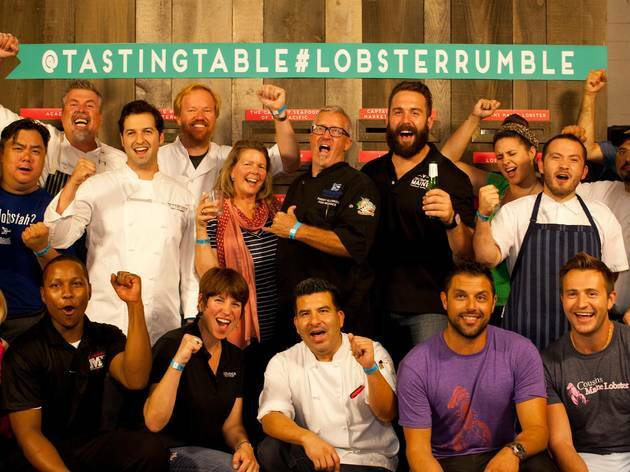 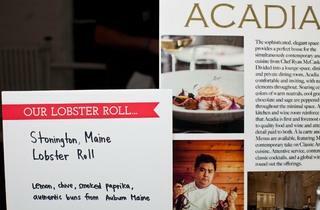 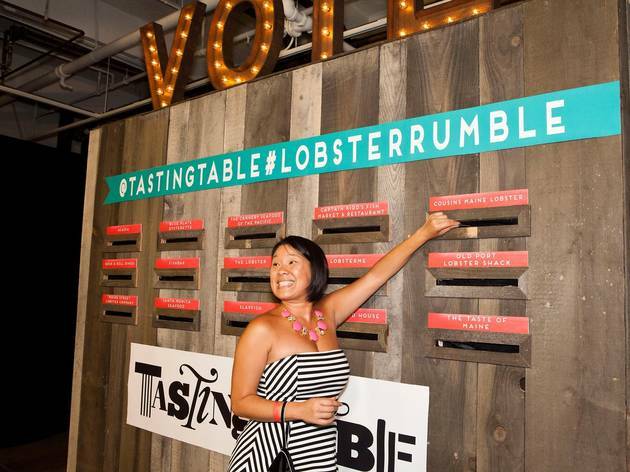 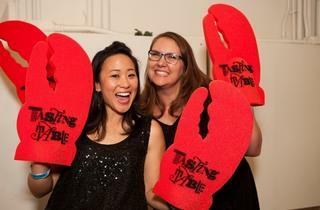 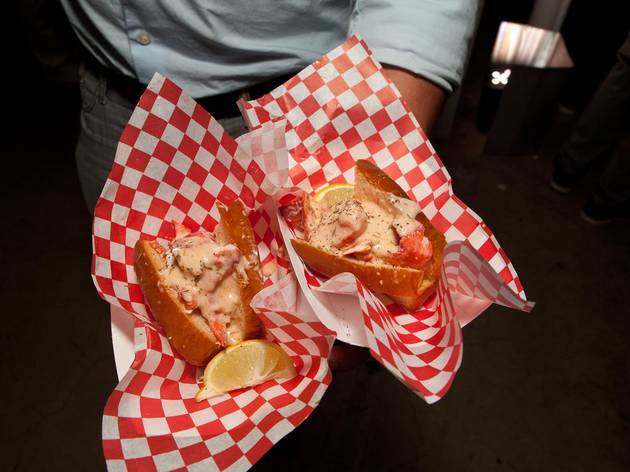 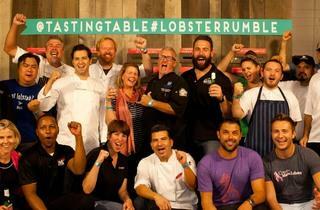 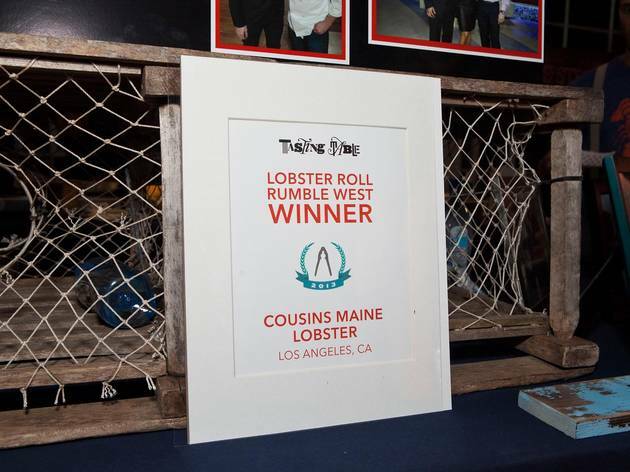 Fourteen contenders battled for the title of Best Lobster Roll in the West at Tasting Table's second annual Lobster Rumble this weekend. 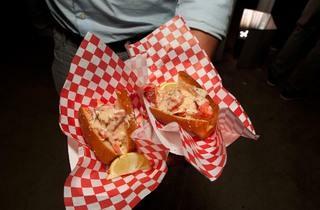 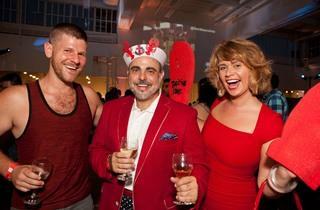 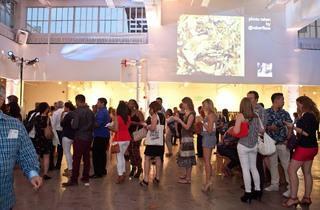 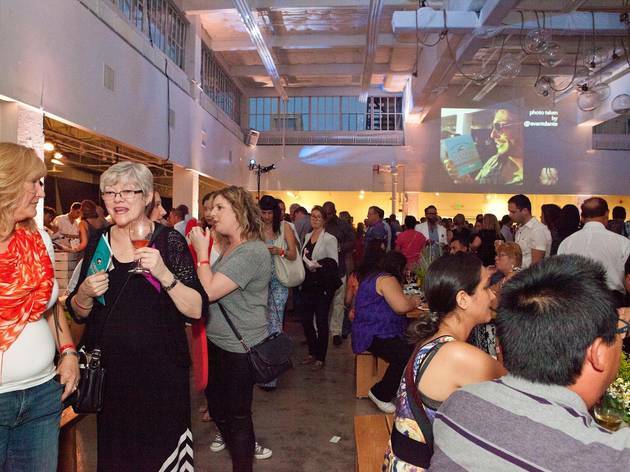 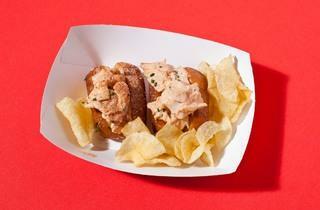 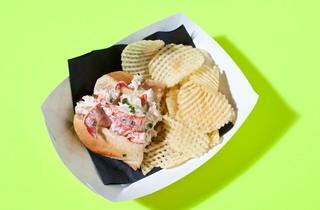 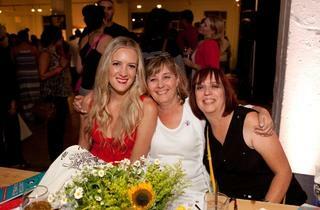 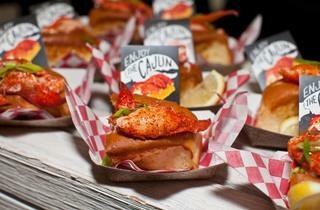 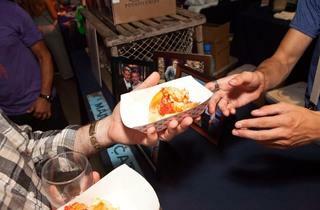 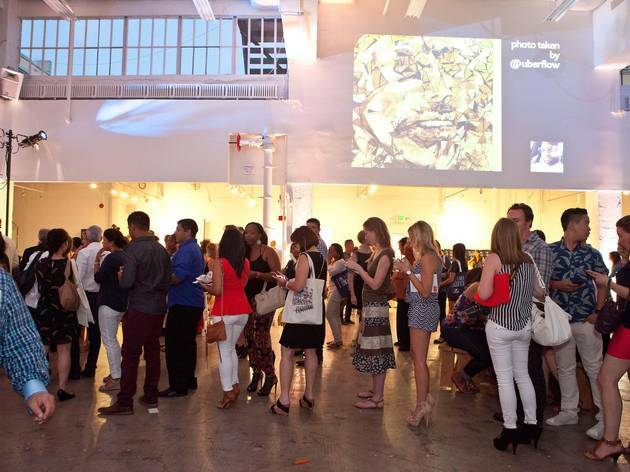 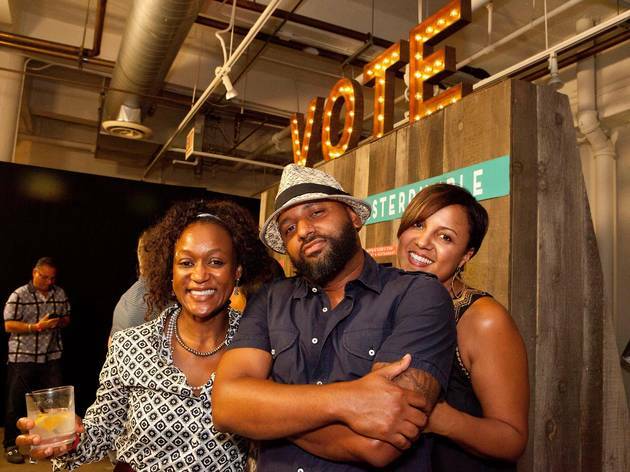 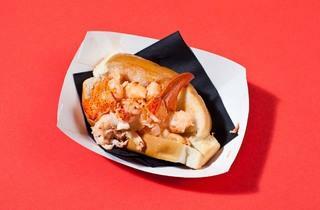 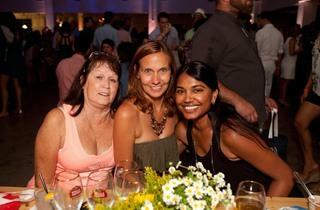 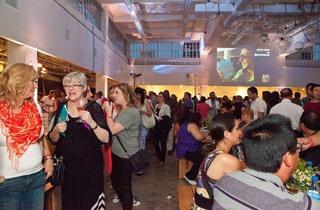 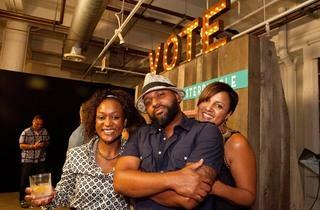 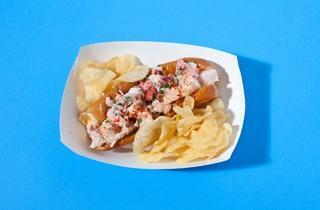 Angelenos hungry for authentic seafood (dare I say many were probably East Coast transplants?) 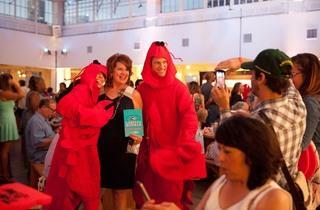 decided the fates of the crustacean creatives. 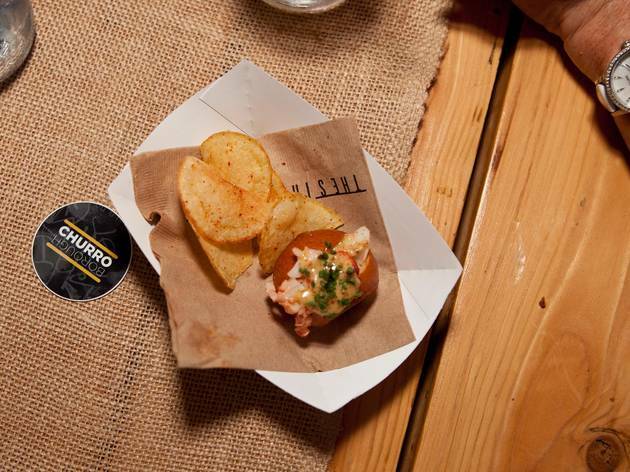 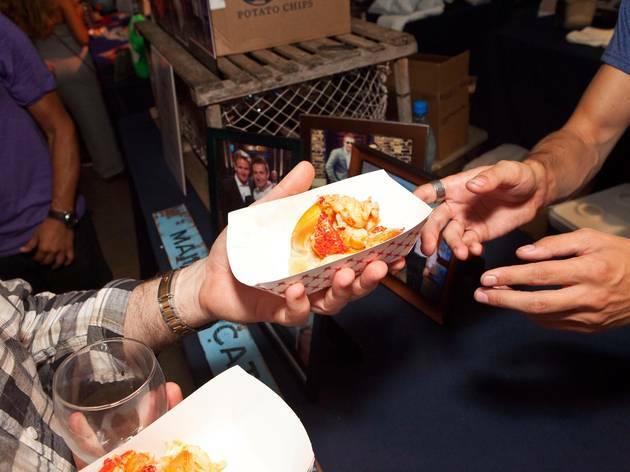 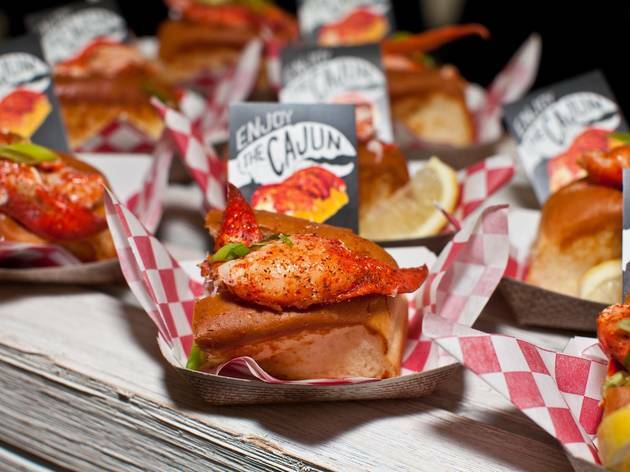 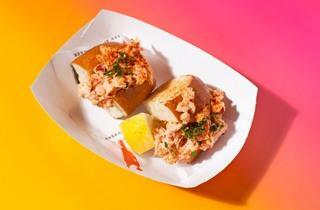 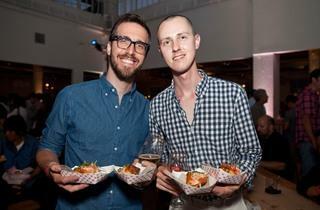 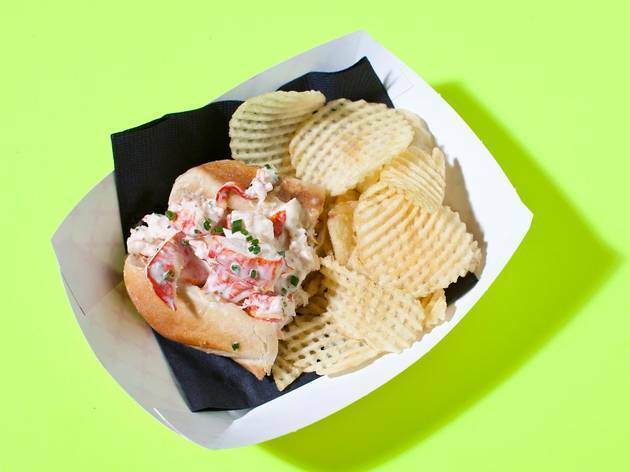 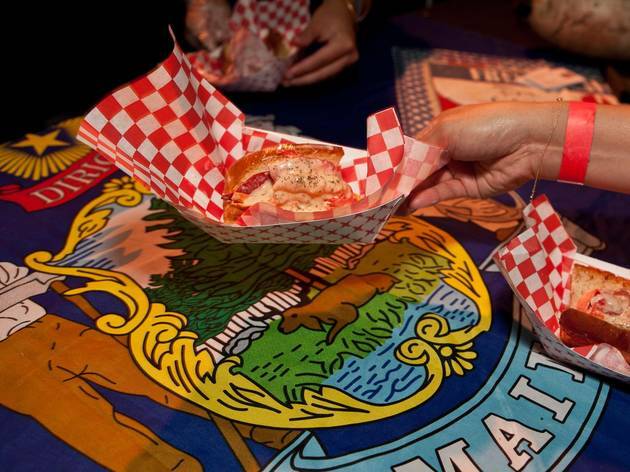 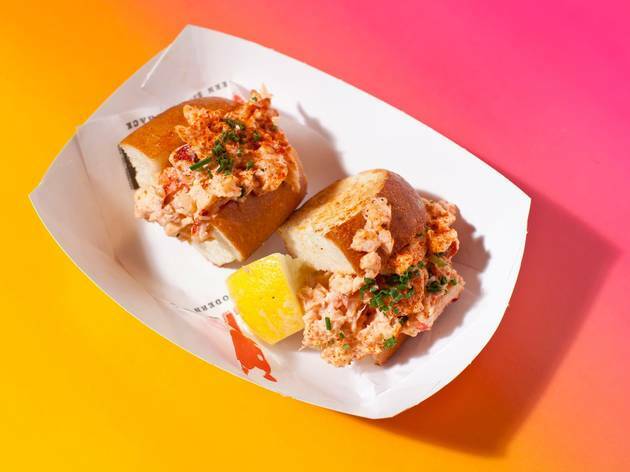 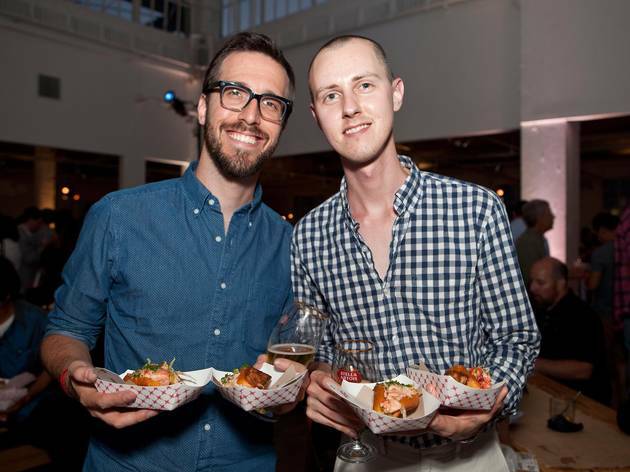 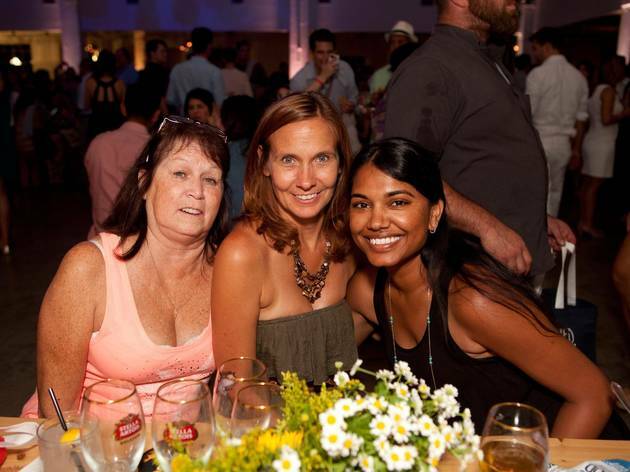 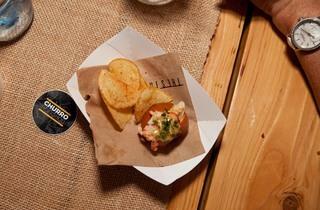 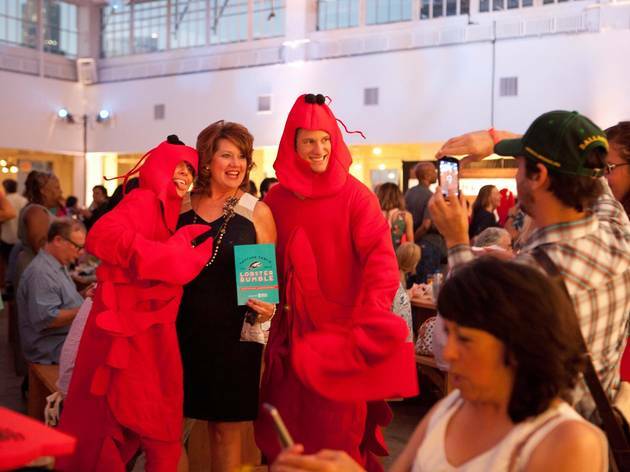 Held at the Cooper Design Space, ticketholders scarfed down lobster roll variations from Santa Monica Seafood, Lobster ME, Dock & Roll and more, ranging from lobster topped with chives and paprika to lemon-doused lobster meat on a heavily buttered Maine roll. 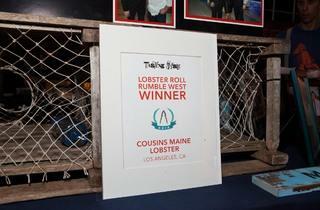 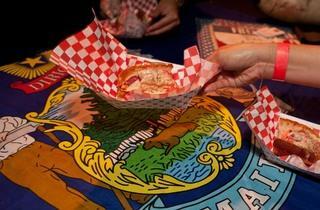 For the second year in a row, Cousins Maine Lobster was dubbed the winner. 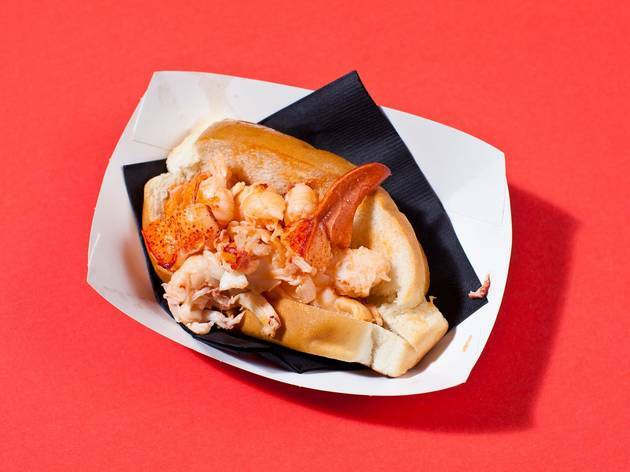 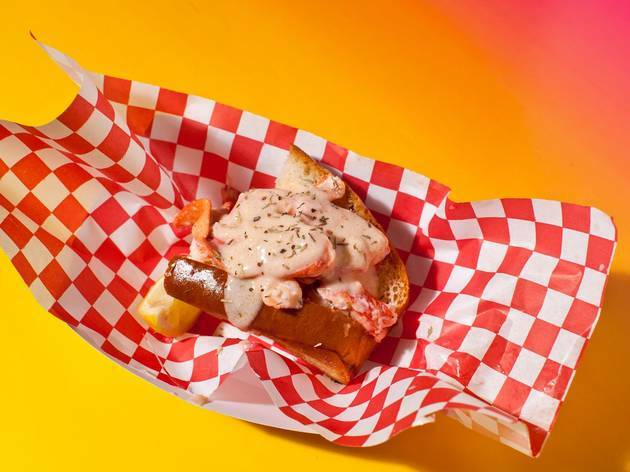 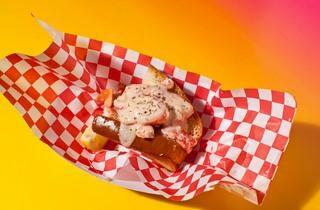 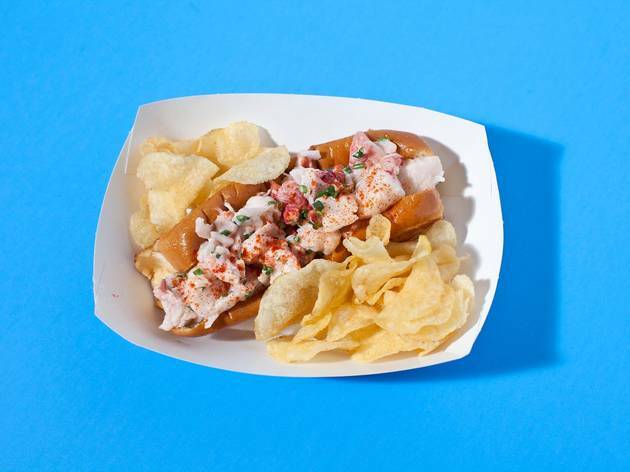 The popular food truck doles out lobster dishes throughout LA—find out where they'll be parked next by following them on Twitter at @CMLobster. 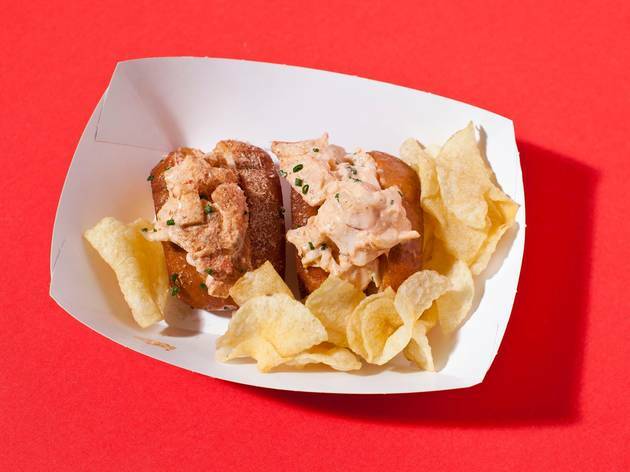 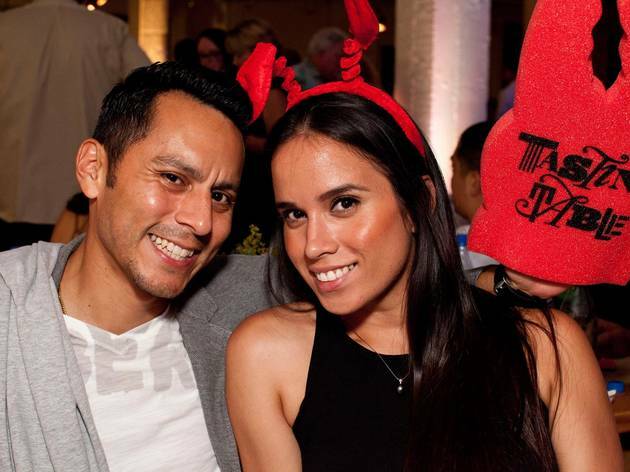 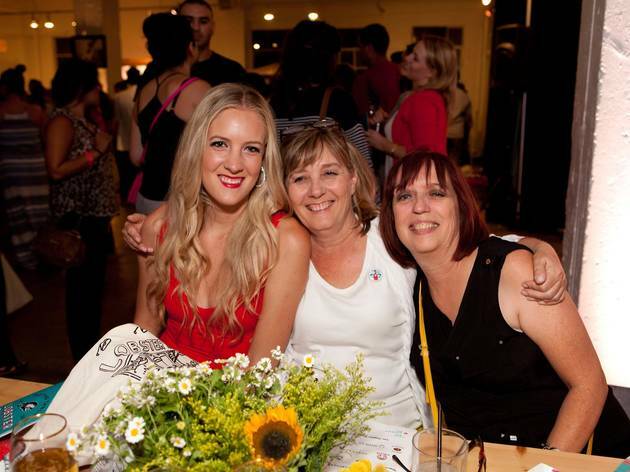 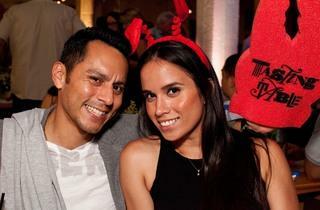 An open bar and dessert deck, where Churro Borough, Crème Caramel LA, Donut Friend and Short Cake were all dishing out sweets, broke up the lobster consumption—though, really, is there such a thing as too much lobster?